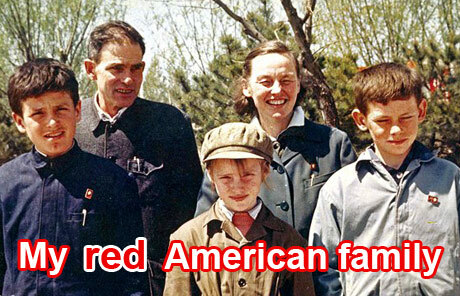 In the 1940s, two young Americans - a physicist and a cowboy - came to China. They fell in love with each other and also with the country, both throwing themselves into the campaign of building a new China. Their son, Yang Heping, who was born and brought up in China, shared the most extraordinary stories of his family and all the excitement and confusion they felt as witnesses to China's growth.